This stunning live show was filmed and recorded at The Motorpoint Arena in Cardiff on March 24th 2017, during the Rip It Up Tour Part 1. Cardiff was chosen specifically because of the crowd reaction at the previous show there in 2013 (with Journey & Whitesnake), when the audience was so loud after the first song, the band was convinced someone else must have walked on stage! It convinced them to make Wonder Days (their first studio album for 7 years), and the rest is history. 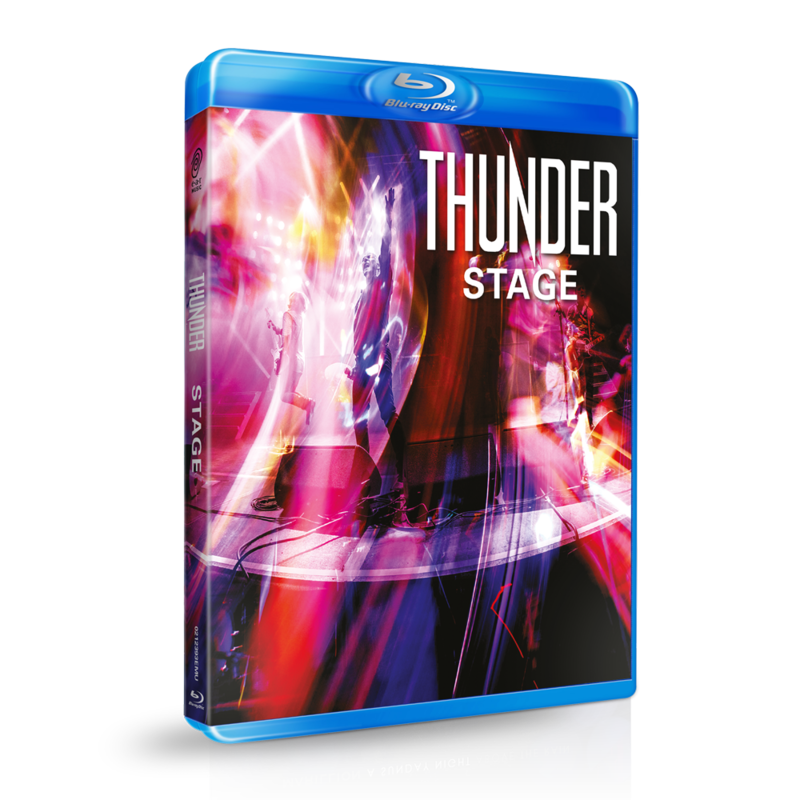 This is a very special show, and a vital part of the collection for every Thunder fan.